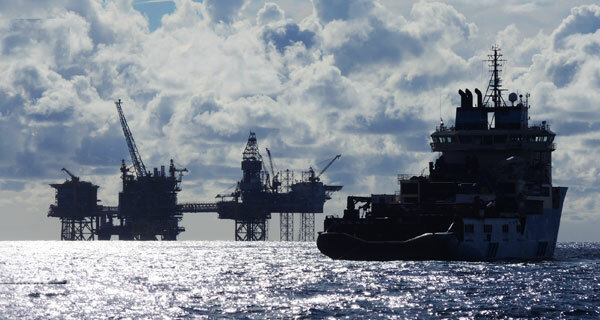 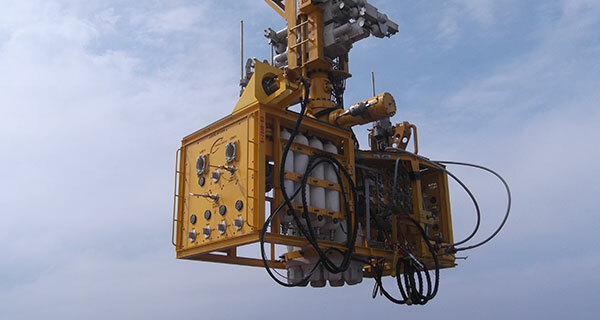 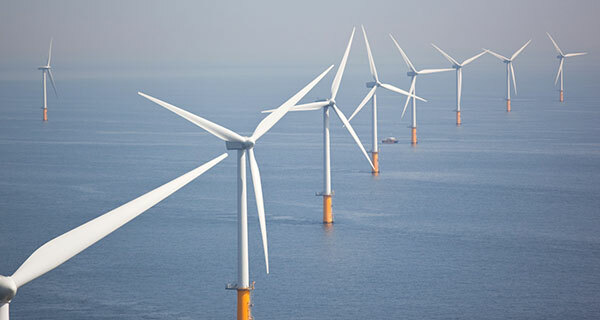 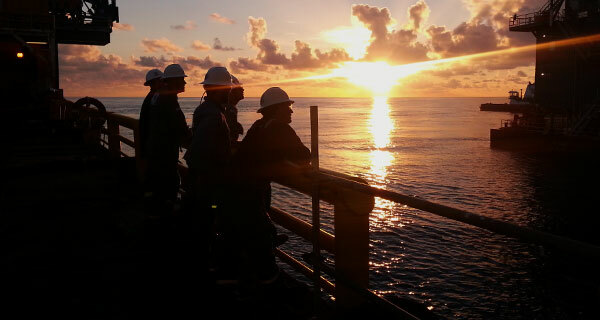 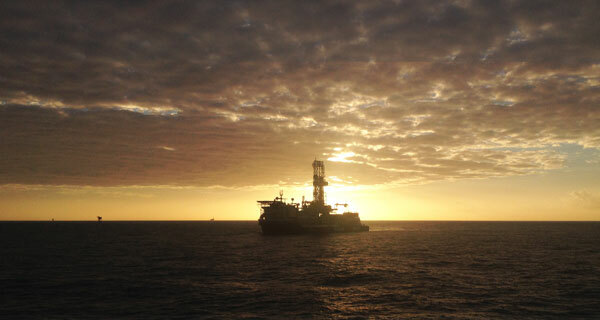 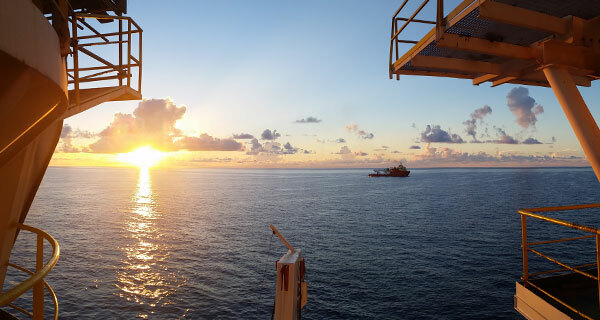 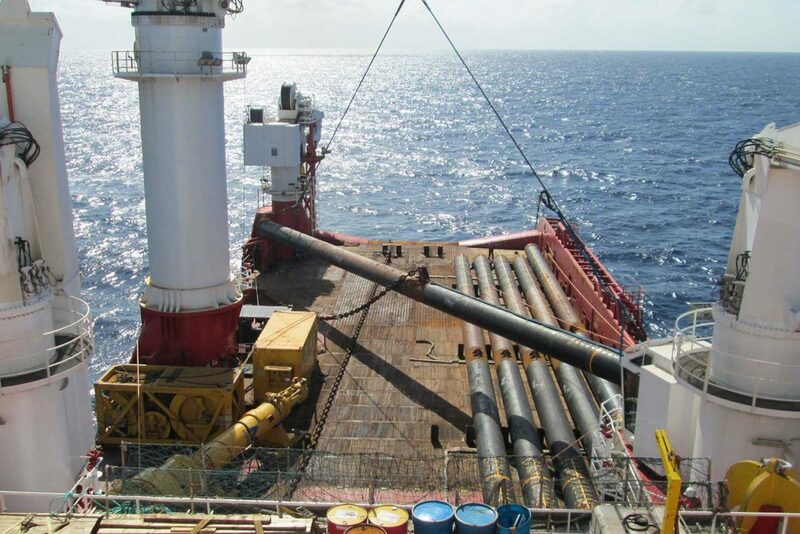 Engineering, design, fabrication and installation of eight (8) driven mooring piles, and procurement and installation of the pre-set mooring lines including H-Link connectors and 1,000 ft of ground chain per leg for BP Trinidad and Tobago. 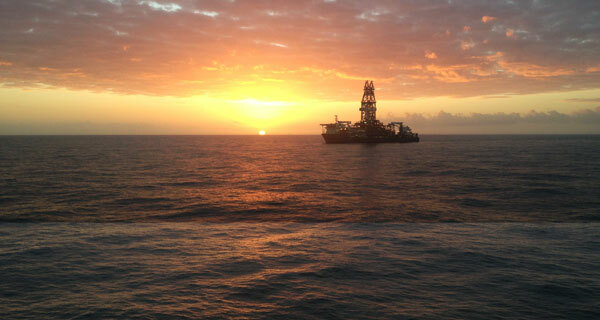 This is the largest foundation campaign for offshore Trinidad. 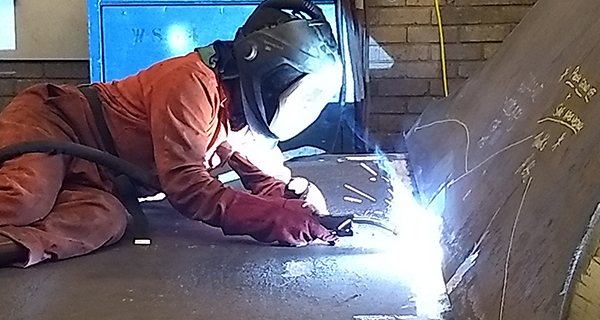 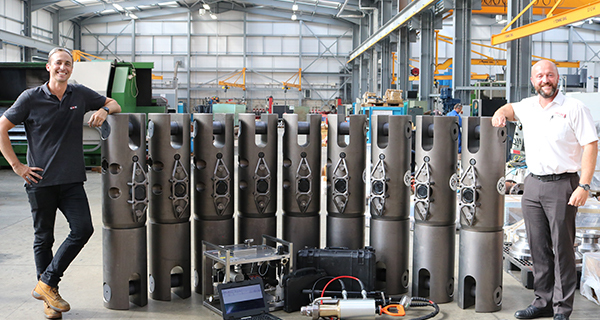 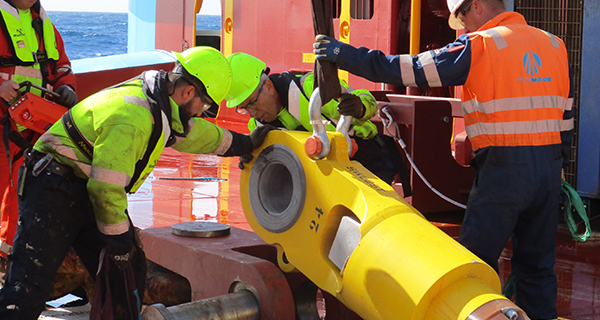 InterMoor was responsible for designing, fabricating and installing eight (8) mooring piles measuring 4 ft in diameter and 128 ft long with H-Links. 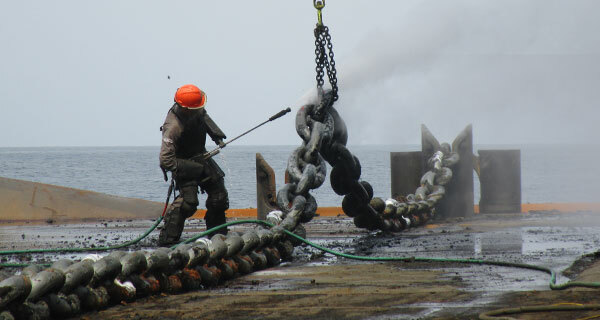 InterMoor began the initial field study for conductor installation in late 2011 which lead to the study for mooring anchor design late 2012. 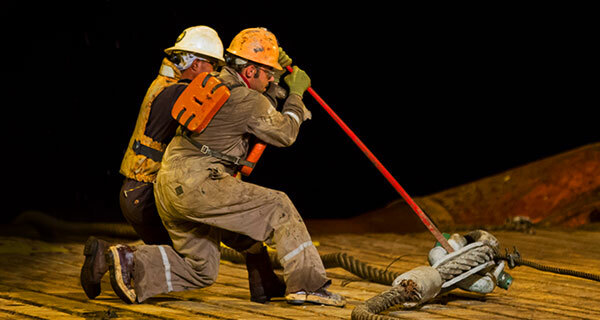 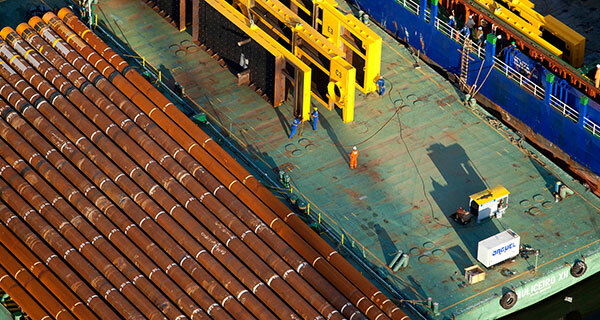 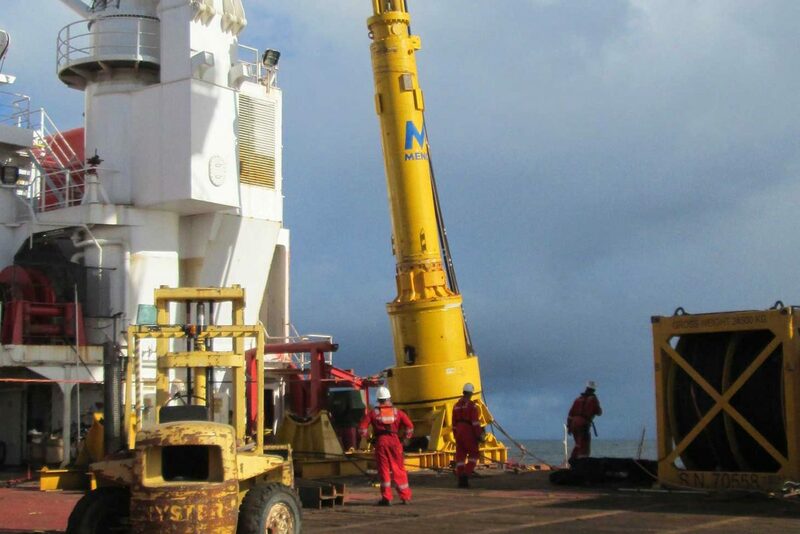 InterMoor was awarded the contract for fabrication of the driven piles in May 2014. 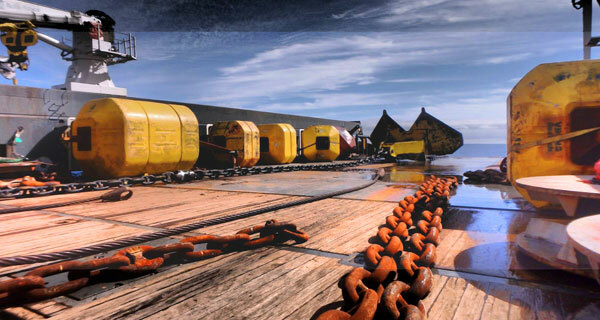 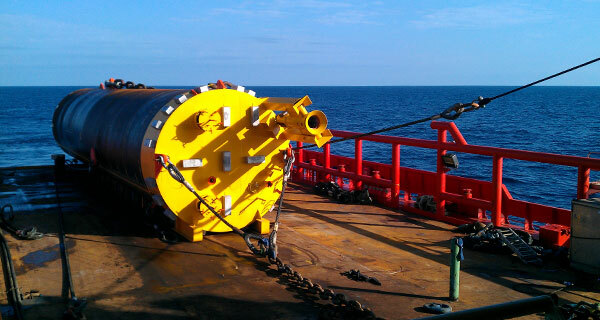 InterMoor was tasked with providing the most reliable and cost-efficient mooring solution for this project. 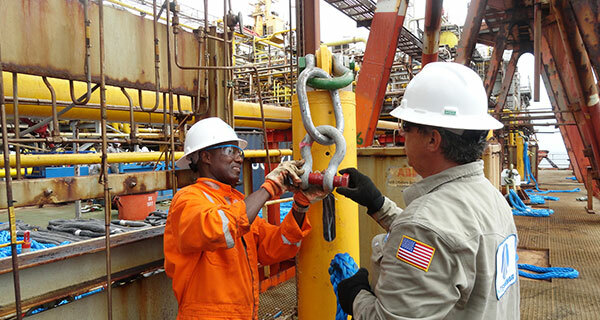 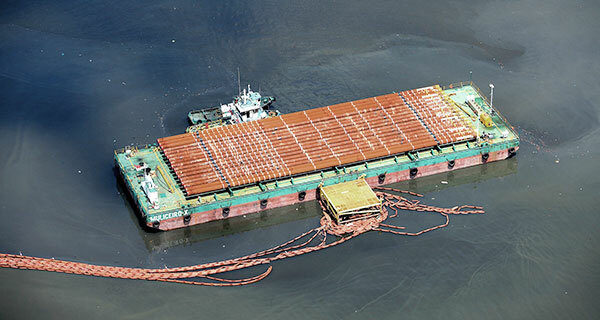 Challenges were faced during the installation including strong currents and inclement weather in the area and inability to perform boat-to-boat transfers of equipment and personnel due to Trinidad safety policy. 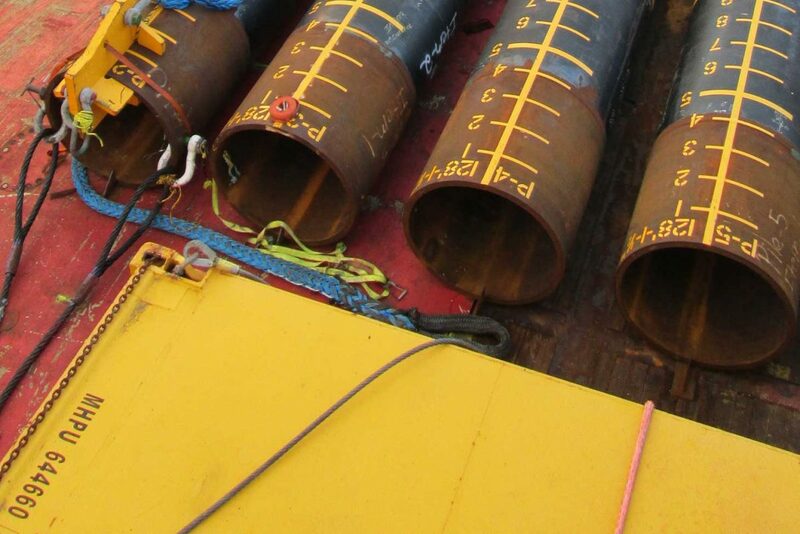 As a result, the installation work was performed on a vessel with a very full deck which included the eight (8) piles, subsea hammer spread and additional installation support equipment. 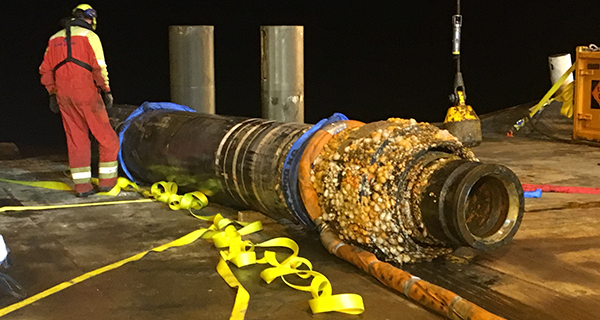 To successfully complete this job, InterMoor performed an analysis to identify the safest and most cost-effective solution. 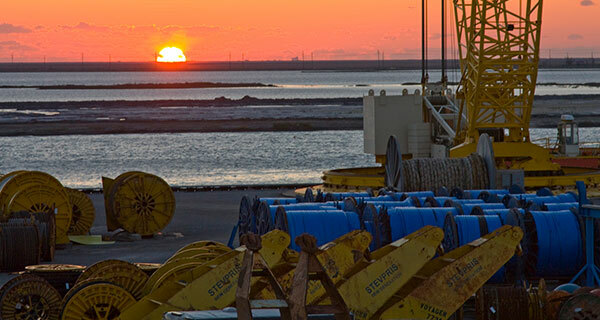 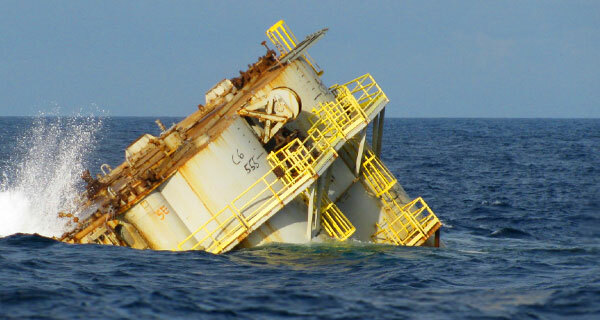 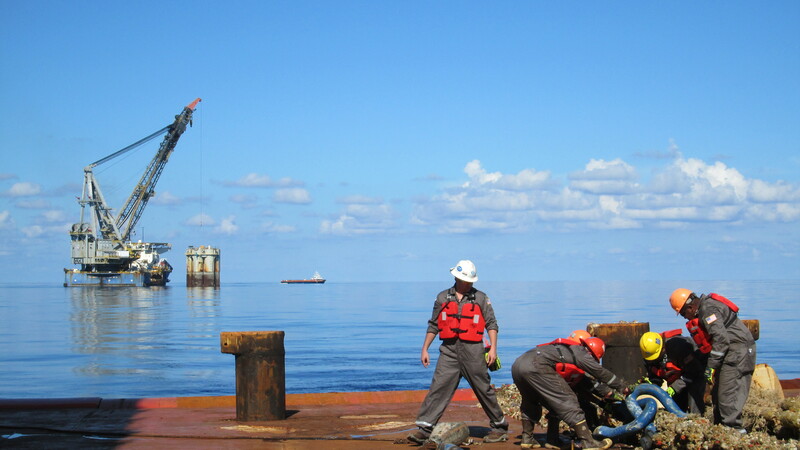 A vessel was selected and utilized to transport the piles and hammer spread from Galveston, TX to Trinidad and then subsequently install offshore at the Juniper field. 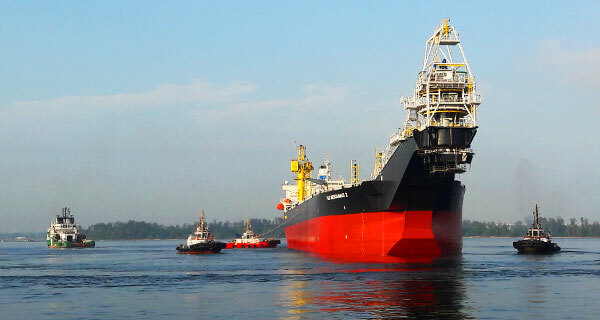 The team worked closely with suppliers to ensure that the vessel was optimised in order to successfully complete the installation using one single vessel. 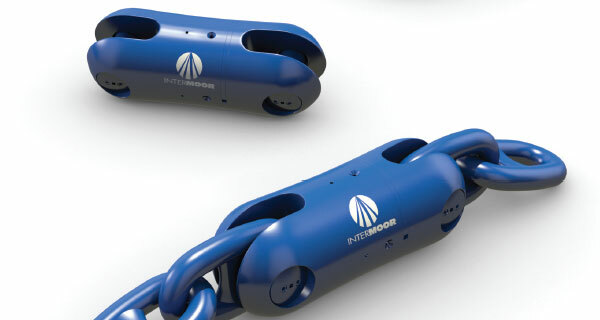 Over a two-year period, InterMoor created multiple mooring configuration studies in order to accurately identify the most reliable and economical mooring solution for this project. 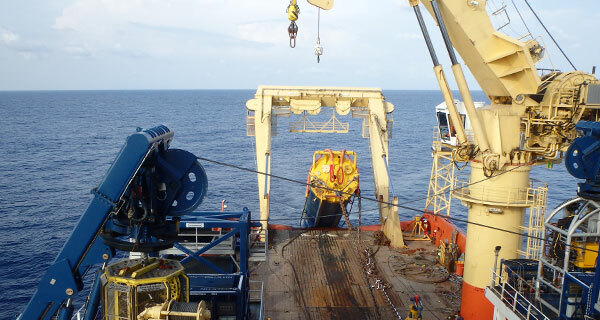 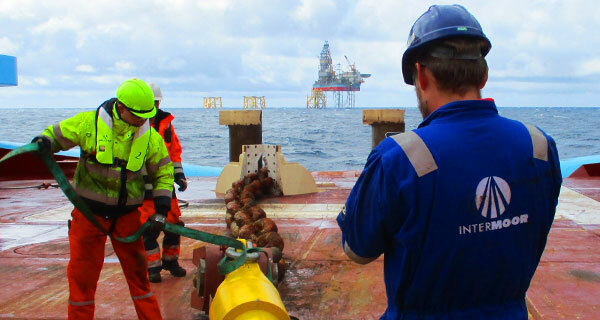 InterMoor also developed strategic installation procedures to maximise the limited deck space on the installation vessel while safely navigating the strong currents and high seas associated with Trinidad this time of year. 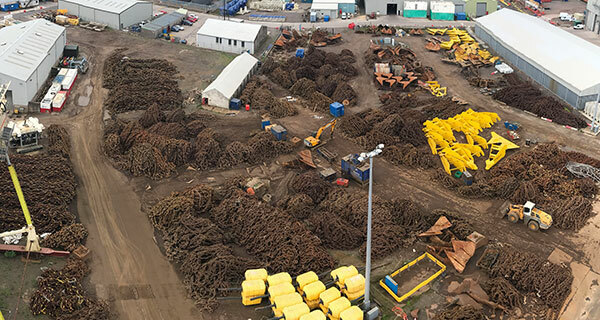 Through continued engineering support and project management, InterMoor was successfully able to complete the Juniper Field driven pile installation on-time and without incident. 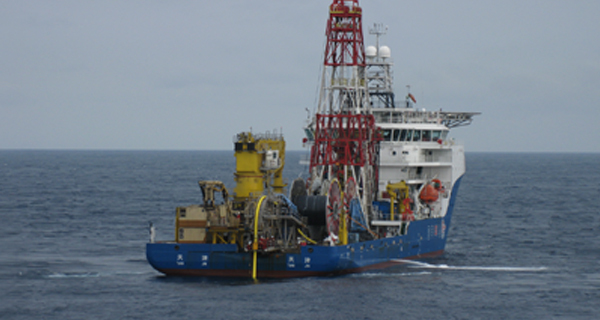 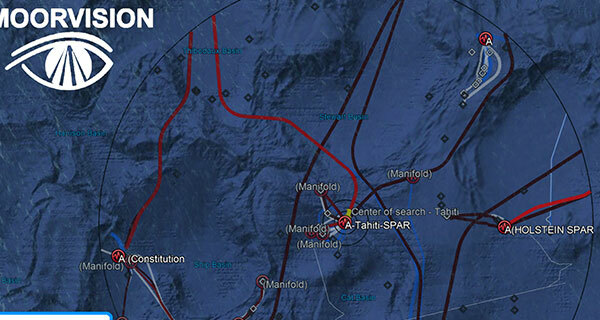 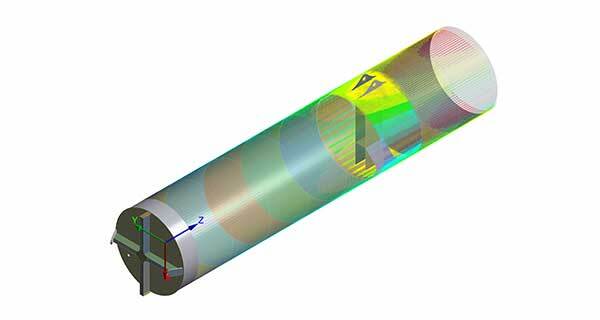 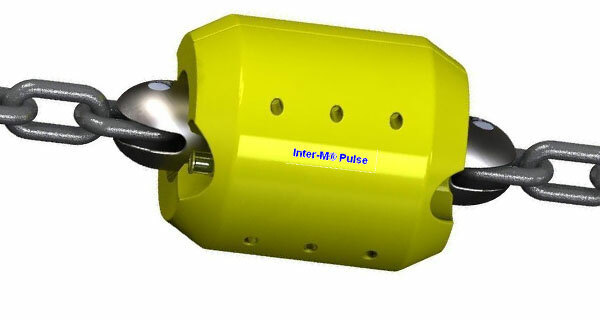 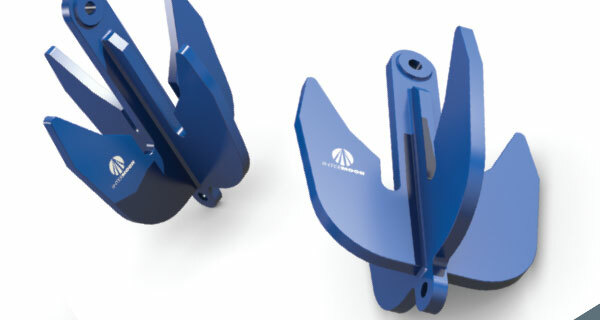 The initial mooring design FEED study began in late 2012 and took two (2) years to complete. 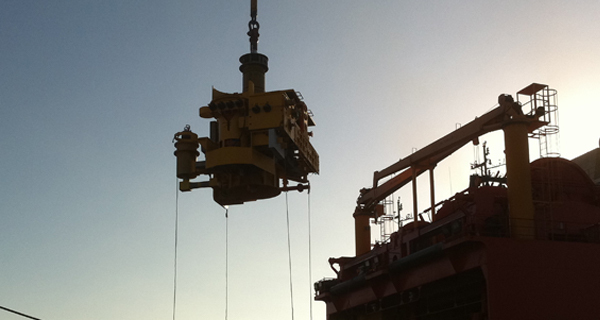 The final driven piles solution was selected and design was awarded in January of 2014. 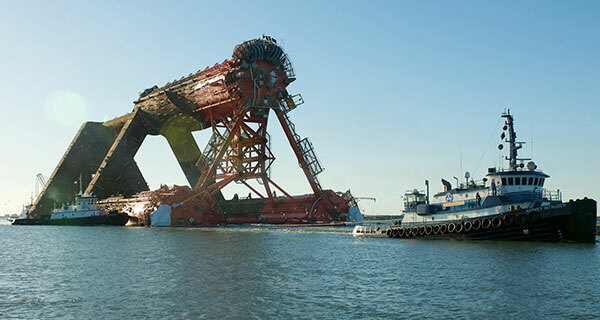 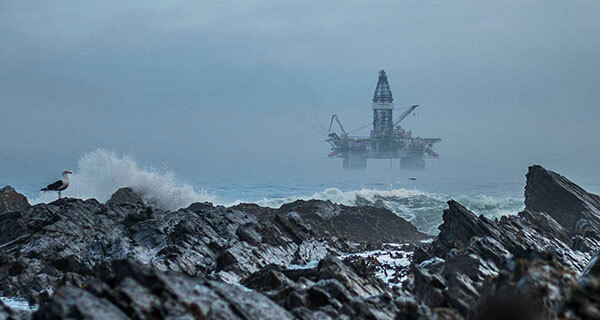 The award of contract for fabrication of the piles took place in May 2014. 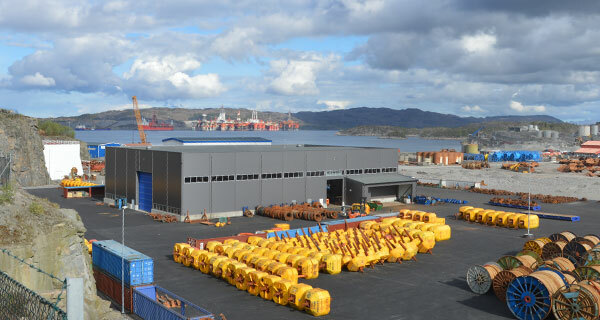 InterMoor successfully completed this project in November of 2014. 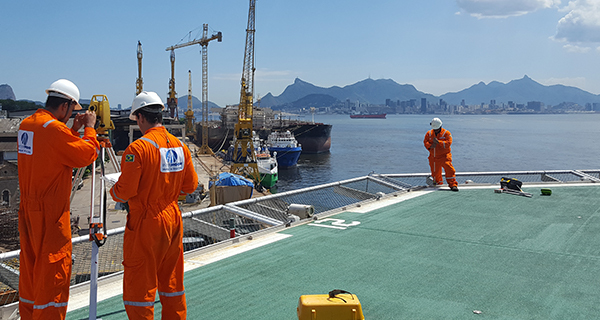 With strategic planning and InterMoor’s driven pile experience, this project was completed efficiently and successfully.